A special thanks to Mighty Nest & eMeals for providing me with products that represent the best of healthy, non-toxic lunch options! Affiliate links appear in this post. Beatrix New York Insulated Lunch Box If the adorable characters featured on Beatrix New York products aren’t enough to win you over, perhaps the quality construction and non-toxic materials will. 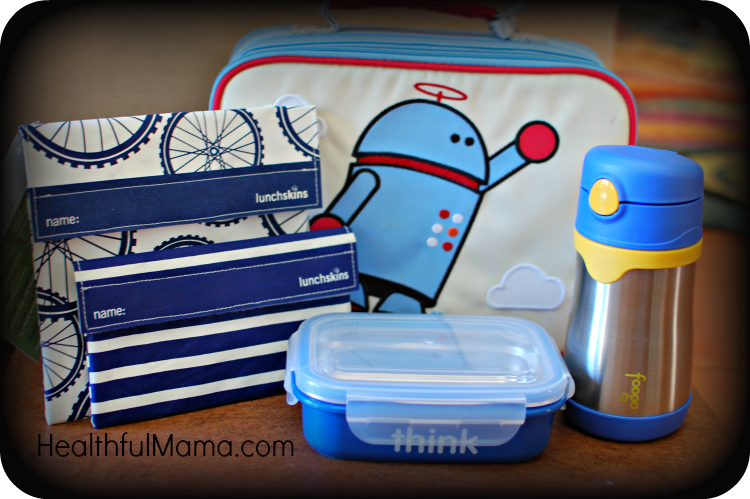 I am so impressed by the toughness of this lunchbox (very important with kids’ products, as you know!) and its insulating abilities. Plus, my son won’t put it down! He was NOT happy that I took a photo of his beloved Alexander the Robot without his approval. I can feel safe about Beatrix New York products: they are PVC-free, phthalate-free, and lead-free. Another bonus: this lunchbox can be washed in the dishwasher! Foogo Leakproof Stainless Steel Water Bottle We’ve tried a lot of water bottles in our son’s three years and none of them have performed like the Foogo. The locking cap ensures that no leaks will occur, and the flexible straw makes it easy for kiddos to drink. In addition, I like that my son can remove the cap by himself and refill his own water bottle. The 10 oz Foogo fits perfectly inside of a standard lunchbox. Perfect. ThinkBaby Bento Box This bento box is a great size for crustless sandwiches, homemade dips, or hearty snacks. The removable stainless steel insert makes for easy cleaning, and the BPA-free plastic comes in a variety of colors. Lunchskins Reusable Sandwich & Snack Bags Available in multiple colors and patterns, the Lunchskins reusable bags are the perfect way to go non-toxic with lunch gear. These sturdy bags are not only food-safe, but they are dishwasher-safe! Talk about green AND convenient! 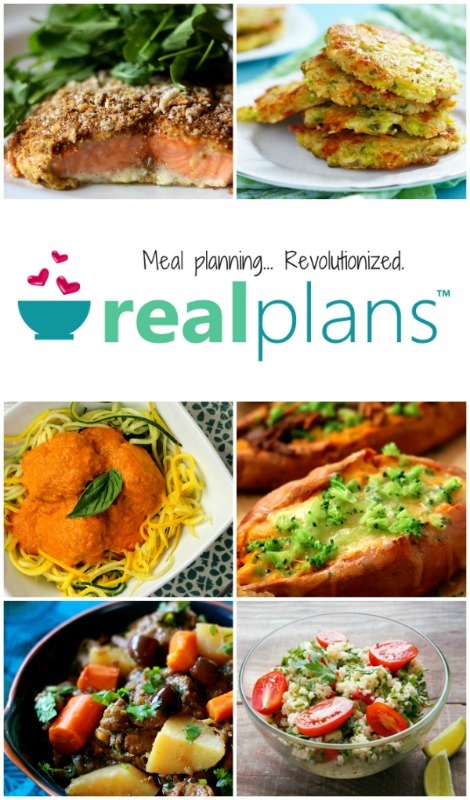 I use eMeals weekly for my family’s meal planning because the meals options are diverse and delicious, the eMeals app is convenient and oh-so-heavenly to use, and there are monthly freebies. 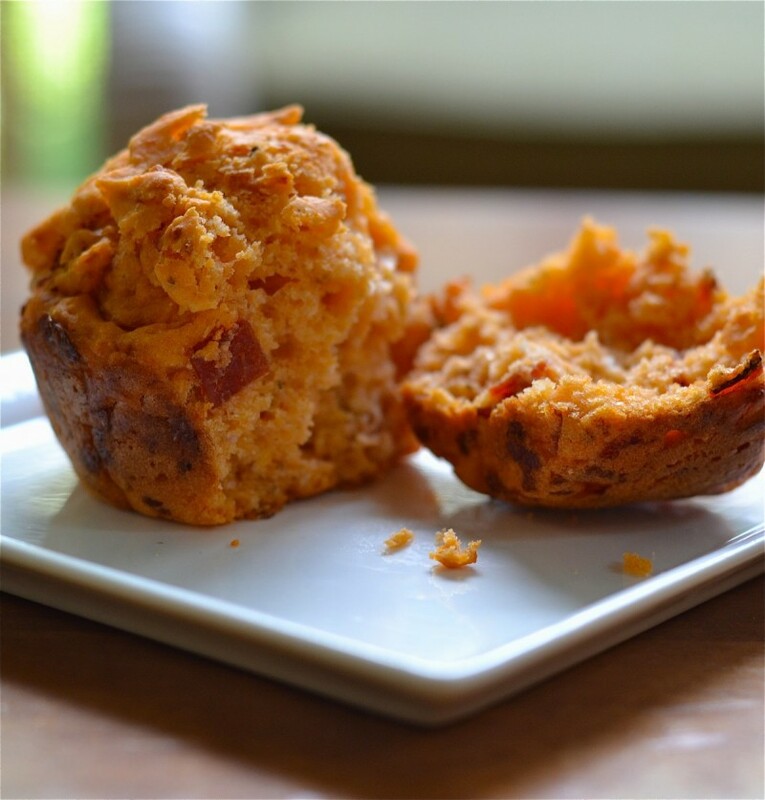 This month, get a free snack calendar when you subscribe! Use code LUNCH to get 20% off your subscription! 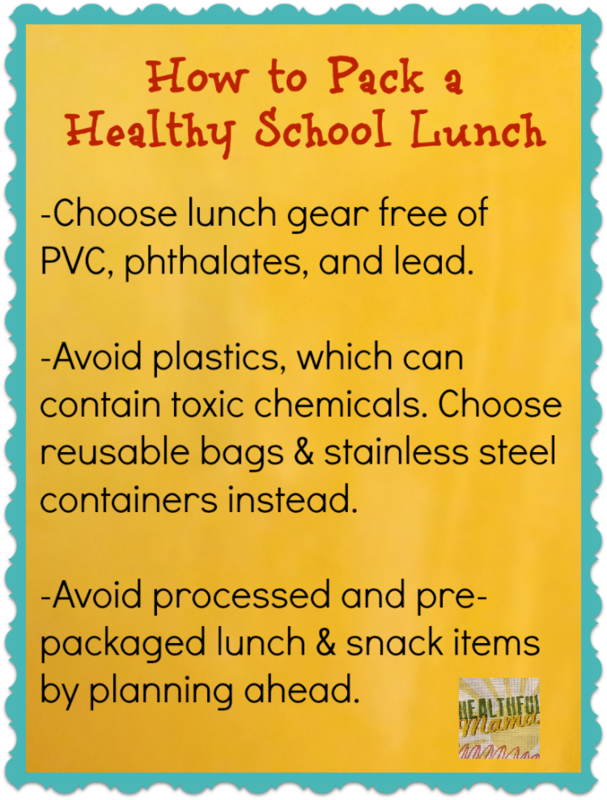 Would you like to win a set of non-toxic lunch gear for yourself PLUS have lunches planned for you all school year? As part of the Green Moms Network Green Your School Year Giveaway Hop (hosted by Happy Mothering and Brittleby’s Corner), Mighty Nest & eMeals are offering Healthful Mama readers the ultimate package in healthy lunches. One winner will receive a non-toxic lunch kit (lunchbox (your choice of pattern), reusable sandwich and snack bags, bento box, and reusable water bottle) from Mighty Nest AND a year’s subscription for lunch *and* dinner planning from eMeals! This prize is valued at over $180! Enter using the form below. Be sure to visit the other blogs listed under the Rafflecopter form for your chance to win more great green giveaways. Also check out the 2 Grand Prize Giveaways available at Happy Mothering (prize package geared towards girls) and Brittleby’s Corner (prize package geared towards boys)! Both packages are generously sponsored by Mighty Nest, Planet Shoes, Kickee Pants, TruKid and TreeSmart! Good luck and have a wonderful school year! This contest will run through August 27, 2013 at 9:00 pm PST (August 28, 2013 at 12:00 am EST). The winner will be chosen the following day and announced on HealthfulMama.com. No purchase necessary. US entries only. Must be 18 years or older to win. This promotion is in no way sponsored, endorsed or administered by, or associated with, Facebook. You understand that you are providing your information to Healthful Mama and Mighty Nest, and not to Facebook. Please note that Healthful Mama, Happy Mothering, the Green Moms Network and the Green Your School Year event bloggers are not responsible for sponsors that do not fulfill their prizes. We have represented each sponsor with the expectation they will fulfill their prize and in a timely manner. We will contact the sponsor regarding your prize(s). The sponsors, in most cases, are shipping their items to you directly. I will make every effort to assist you obtaining your prize. If there is an issue with a sponsor, please notify the blog you won a prize from within 4-6 weeks for assistance, after that we may be unable to assist you. I LOVE to pack my Daughters school lunches, suuuure sometimes I feel like its a drag to do, but to know I am feeding and offering healthy foods IS WORTHWHILE! Thanks for the chance to WIN!